– Keep cheque book in a safe place. – Never pre-sign blank cheque. – Issue the cheques according to the cheque number sequence, which can help to keep track your cheque records easily. 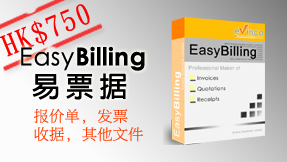 – Always keep a record of the cheque amount, date, and payee. It’s even better to write down what the cheque for. – Check against your bank statement from time to time. Ensure the cheques match the records shown on the bank statement. By draw two parallel lines across the left hand corner of the cheque, this crossing can prevent the cheque from being directly encashed. The crossed cheque must be deposited into a bank account. If the cheque has been stolen, it is easily traced by locating the account it was deposited into. 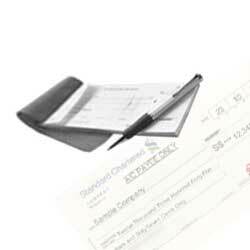 Keep the cheque clean and tidy can ensure the cheque clearing process smooth. It is important especially you should not write any to cover the MICR font of your account information in the lower part of the cheque. Before issuing a cheque, you should ensure the signatures are identical to the one used in your bank account. Also, you should check all fields have been filled in correctly. You are advised to double check for the date, amount and the payee name.